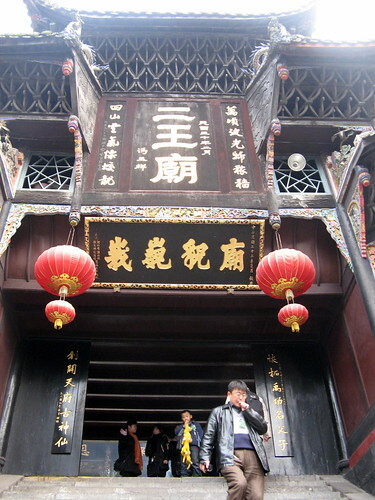 This entry was posted in Religion, travel, 遊記 and tagged gamification, social failure, 大甲, 大甲媽, 大甲媽遶境, 媽祖, 遶境, 鎮瀾宮 on 2016/04/24 by Richy. 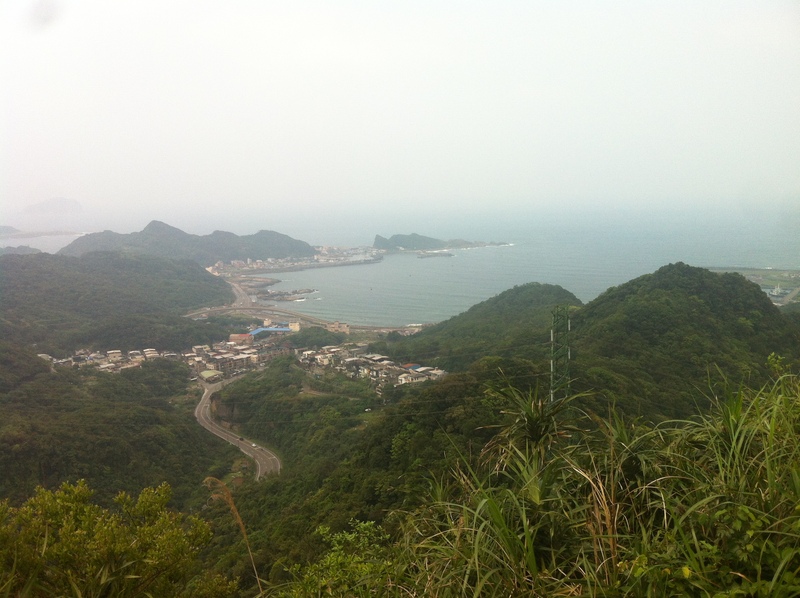 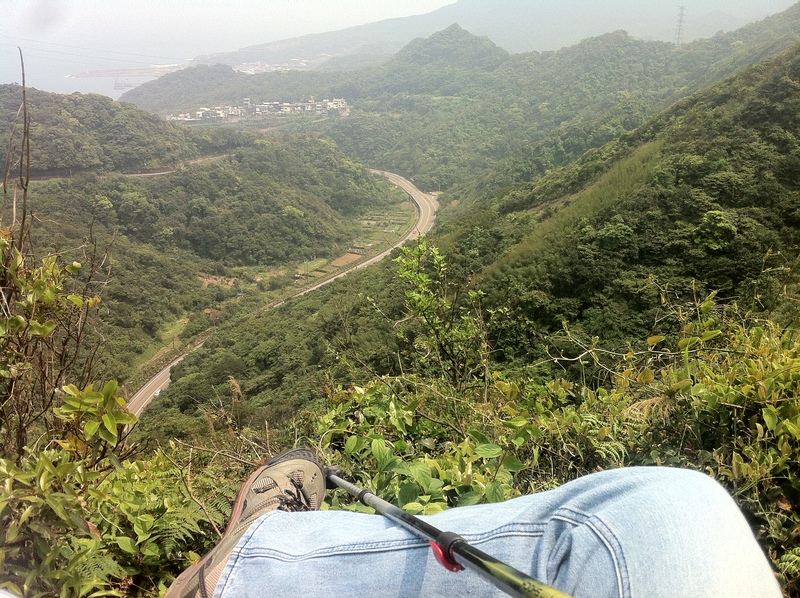 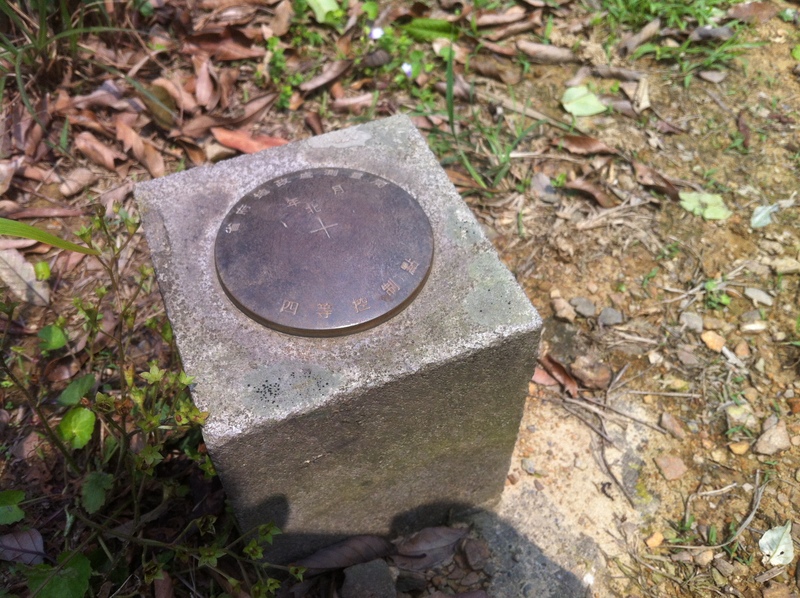 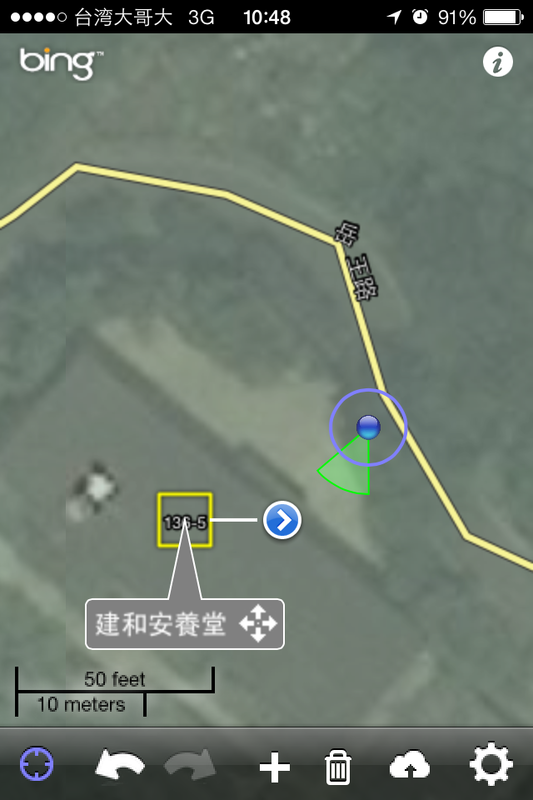 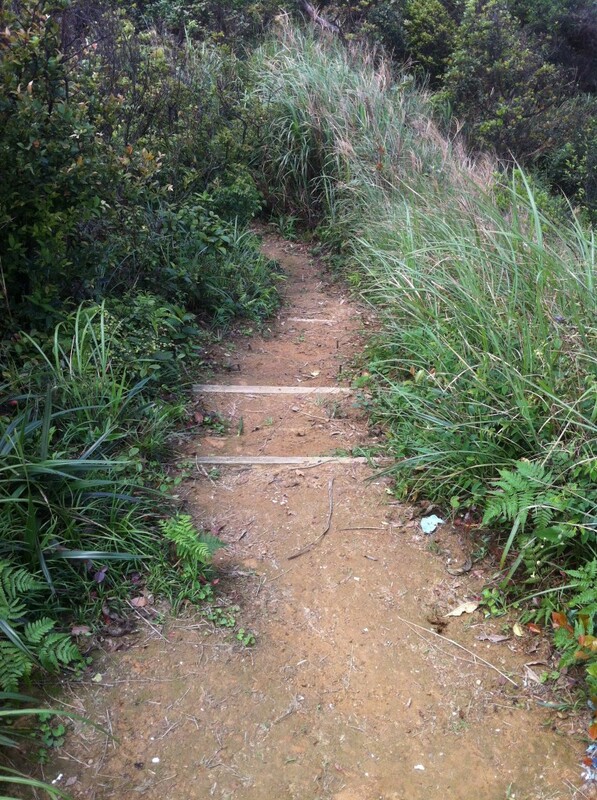 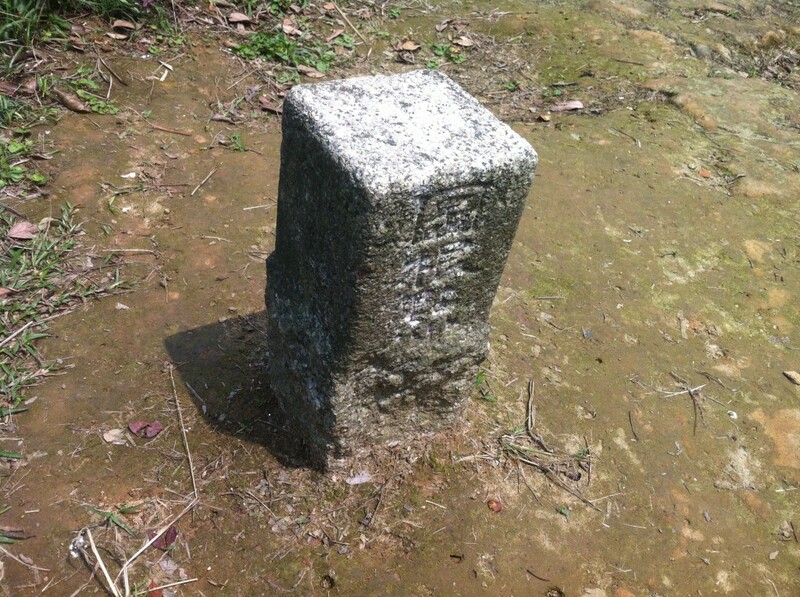 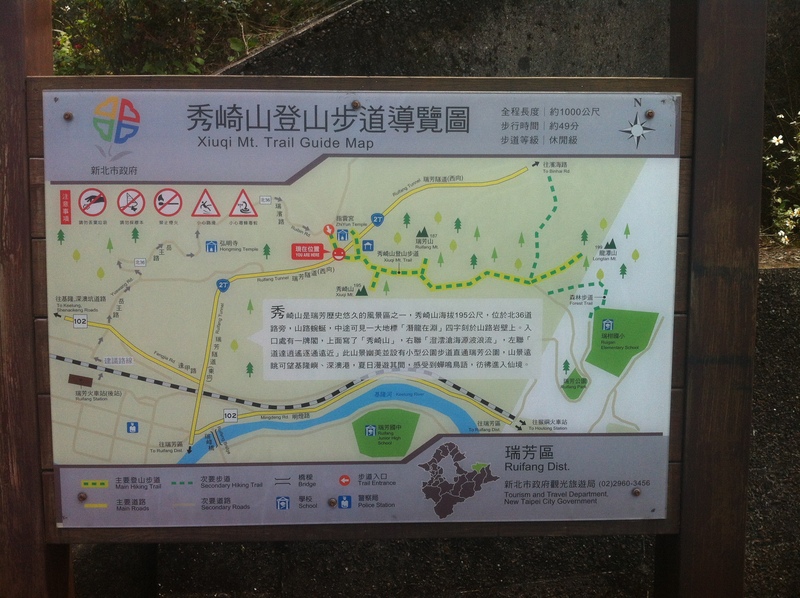 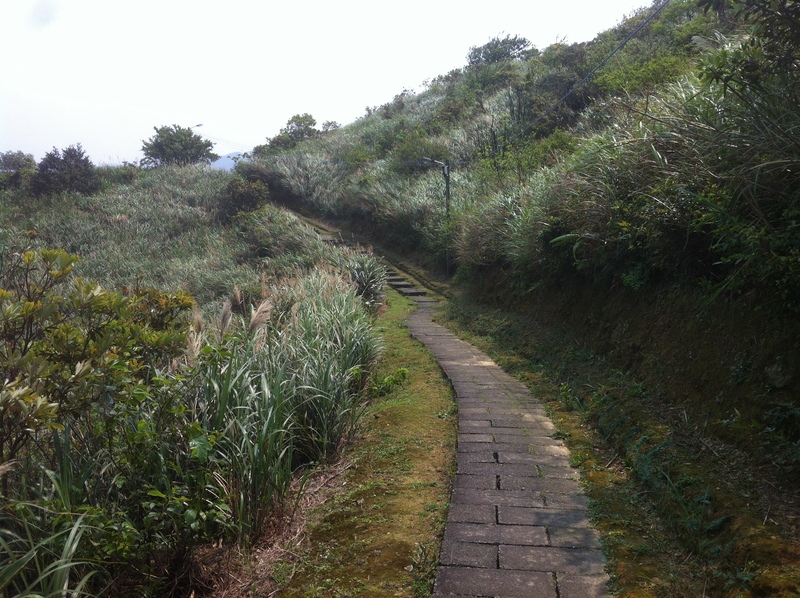 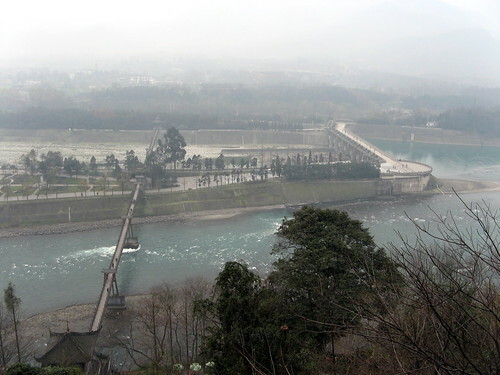 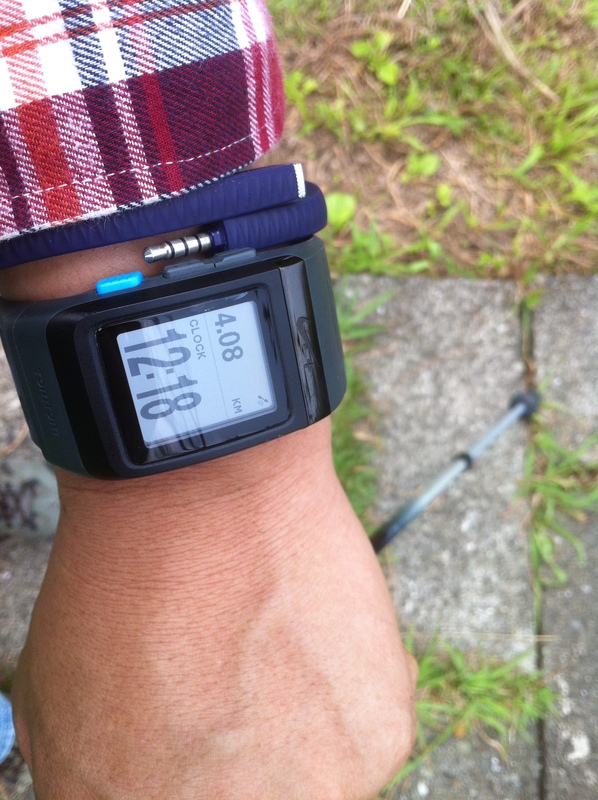 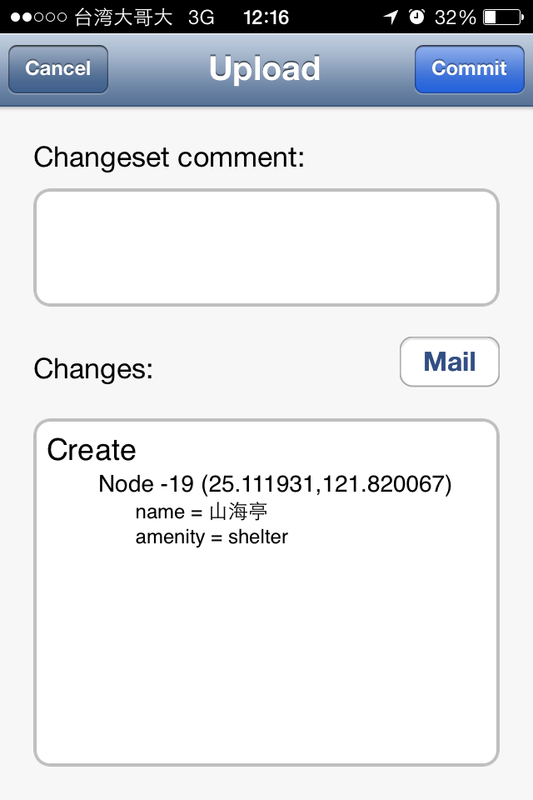 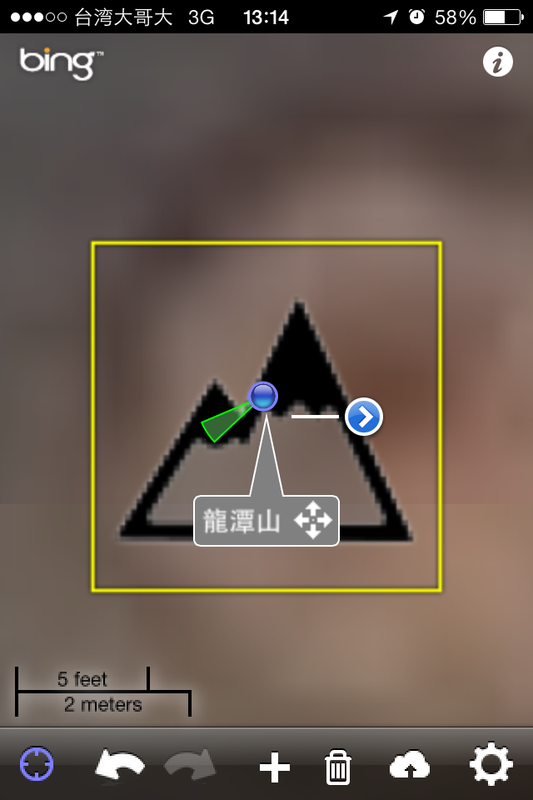 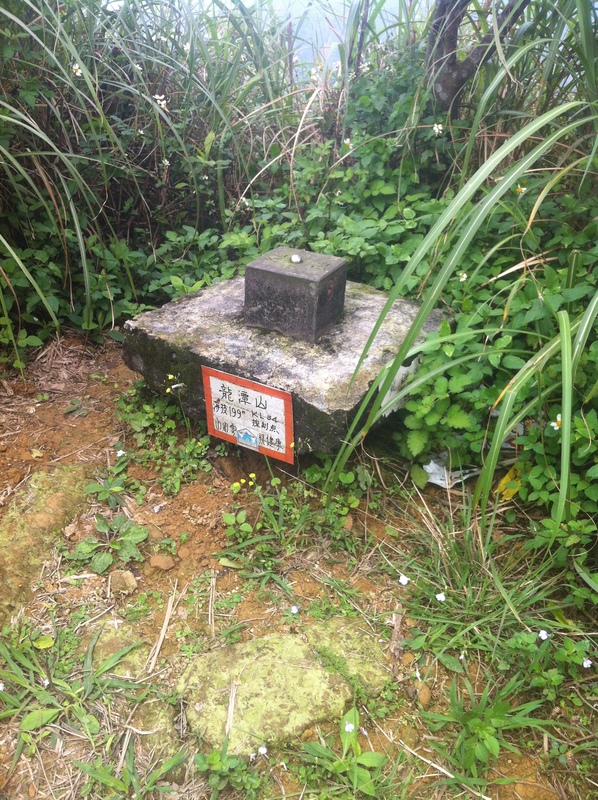 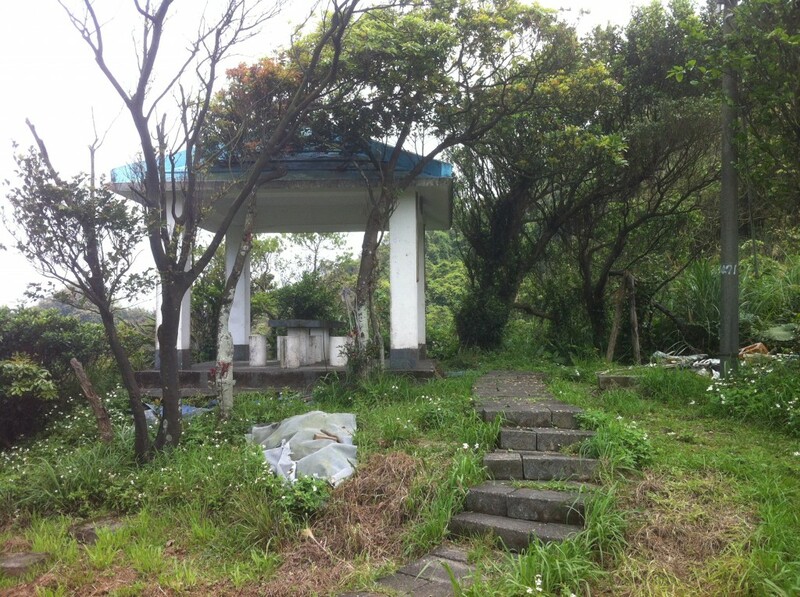 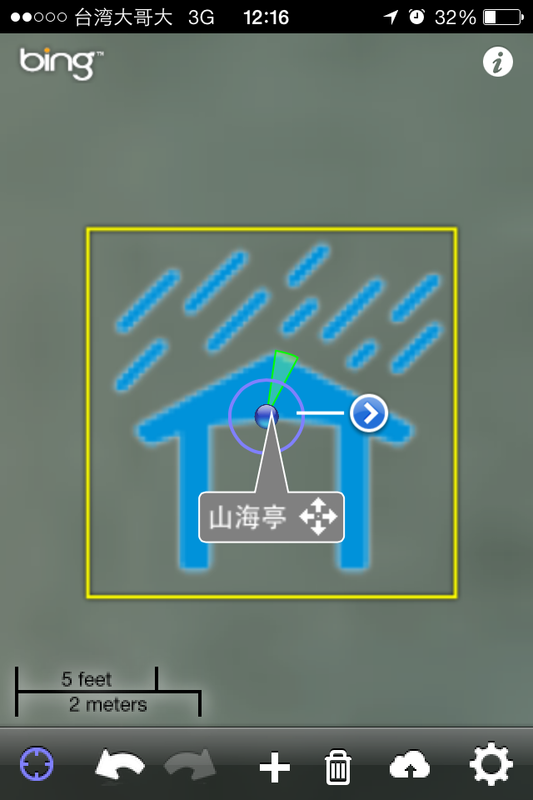 This entry was posted in 遊記 and tagged go map, gps, openstreetmap, 瑞芳, 瑞芳山, 秀崎山, 秀崎嶇山登山步道, 開放街圖, 龍潭山 on 2014/04/04 by Richy. 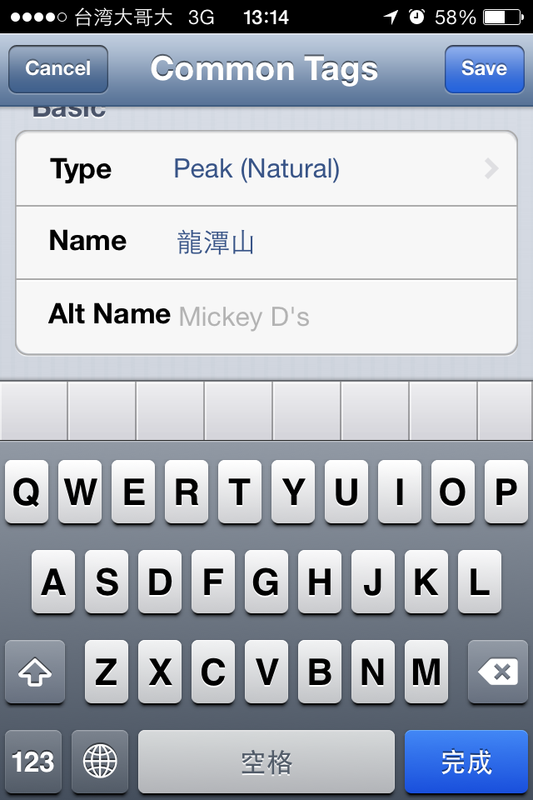 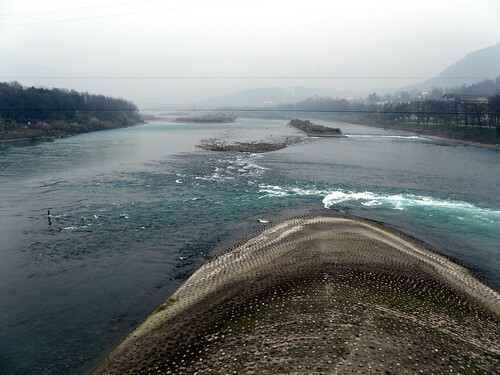 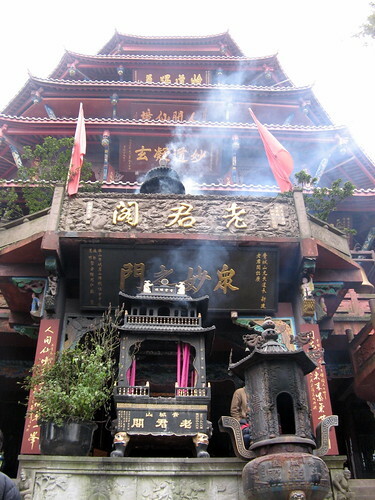 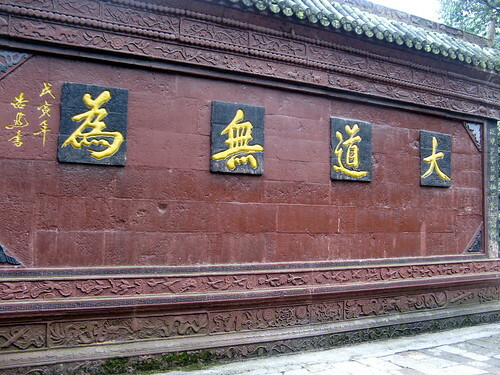 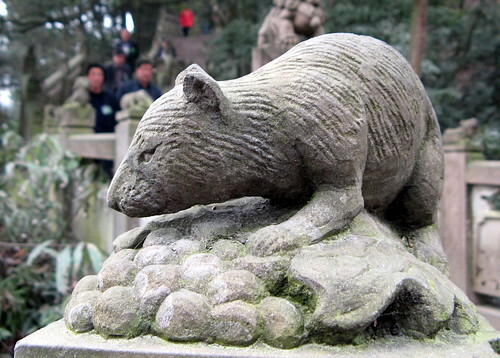 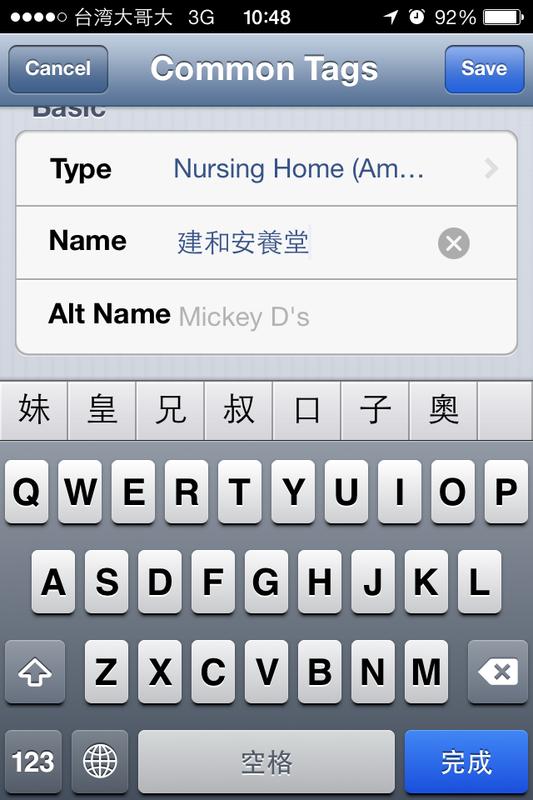 This entry was posted in china, travel, 成都, 遊記 on 2008/01/06 by Richy.